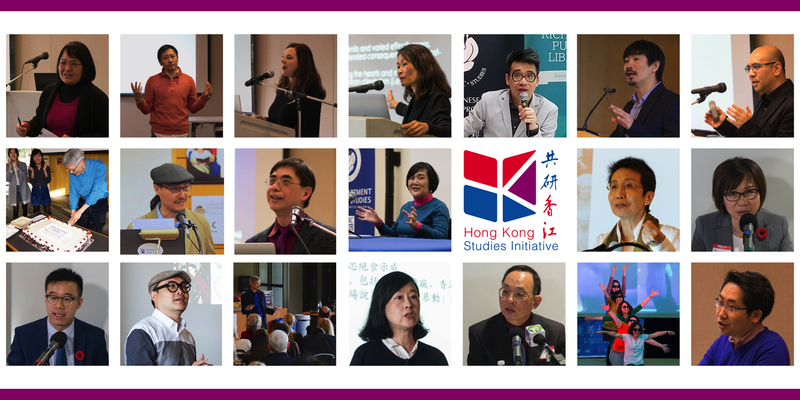 Welcome to the Hong Kong Studies Initiative! 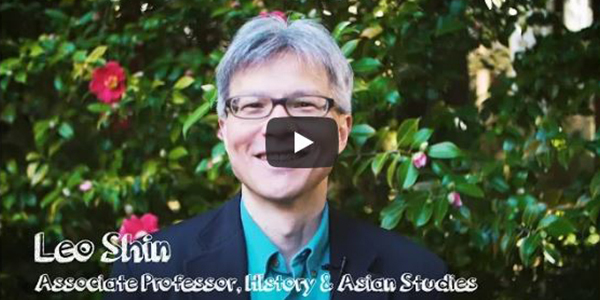 For friends who might have missed this talk by Prof. Ma Ngok, here are the webcast and the photo album. 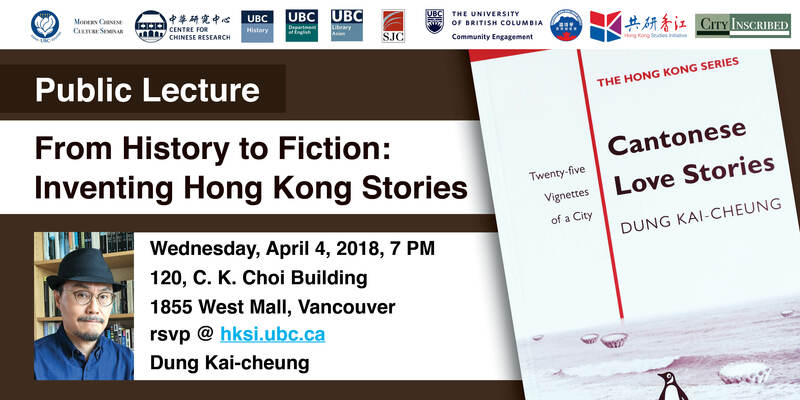 For friends who might have missed the talk, here are the webcast and the photo album. 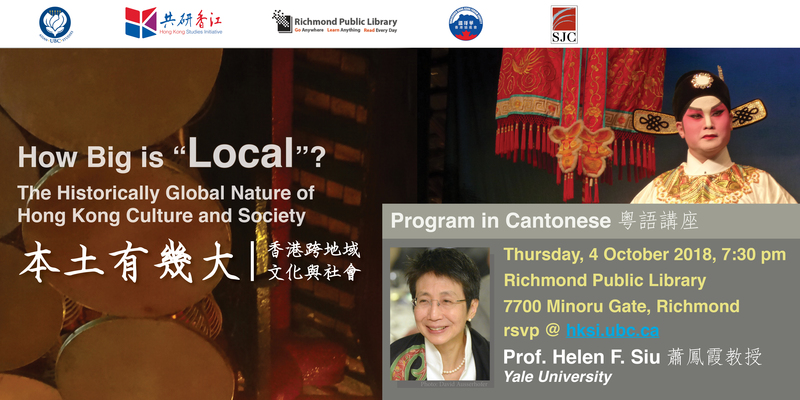 For friends who might have missed this community talk (in Cantonese) by Prof. Helen F. Siu, here are the webcast and photo album. 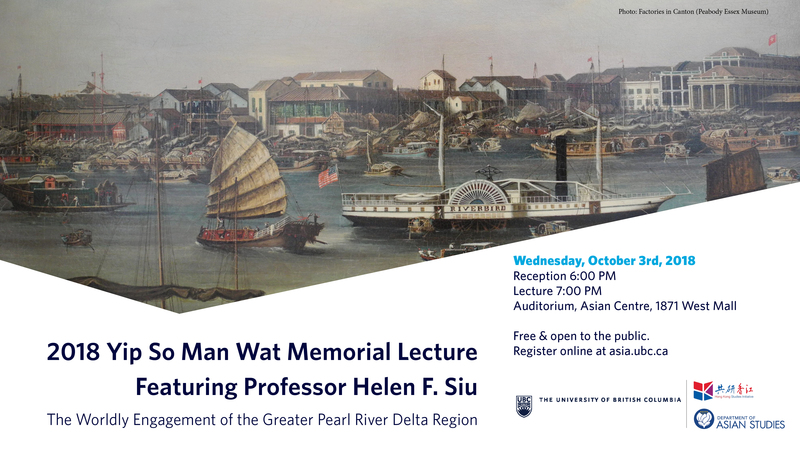 For friends who might have missed the 2018/19 Yip So Man Wat Memorial Lecture by Prof. Helen F. Siu, here are the webcast, photo album, and a brief recap. 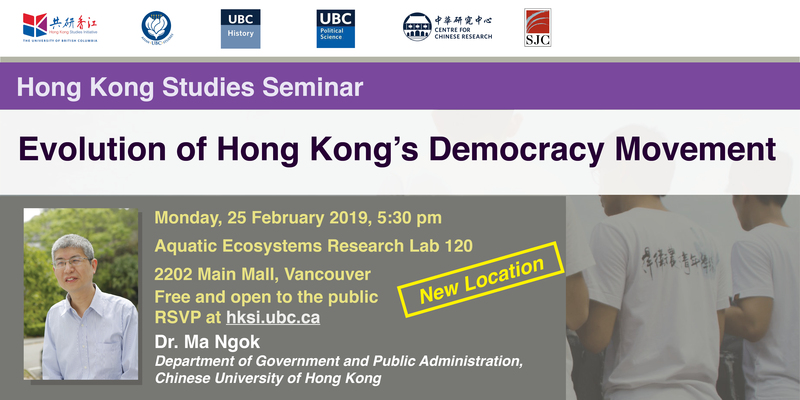 Interview of HKSI Convenor Dr. Leo K. Shin on his research, teaching, and the importance of the UBC Hong Kong Studies Initiative. 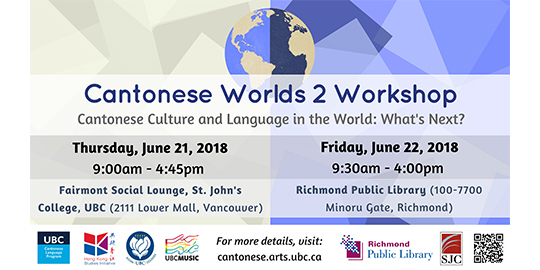 Video recordings of the Cantonese Worlds 2 Workshop (21 June 2018) are now available! 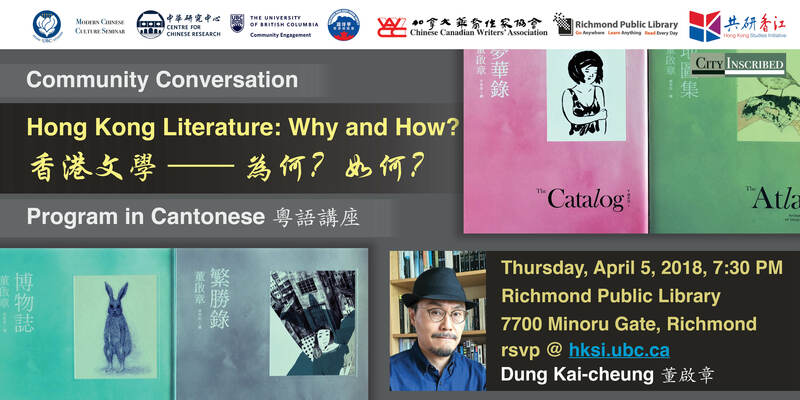 For friends who might have missed this community talk (in Cantonese) by Dung Kai-cheung, here are the webcast, photo album, and media coverage. 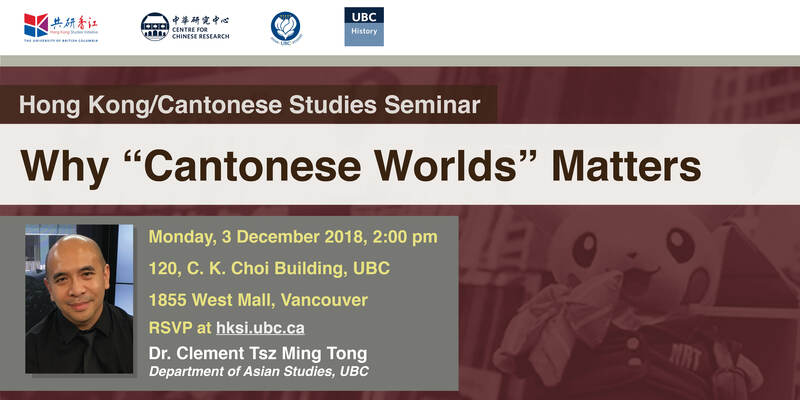 For friends who might have missed this lecture by Dung Kai-cheung, here are the webcast, photo album, and published transcript. 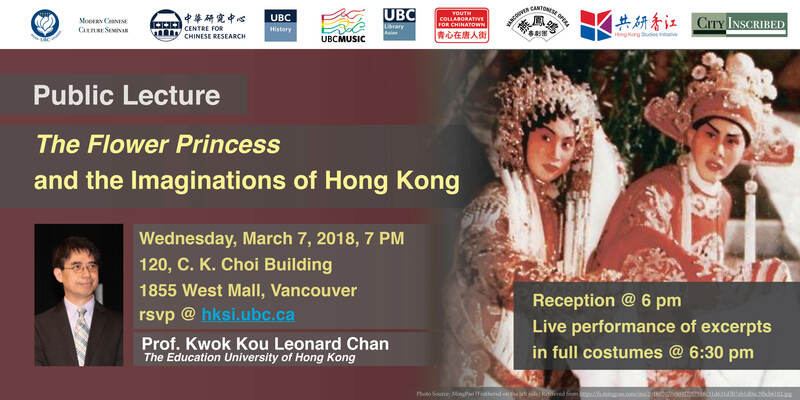 For friends who might have missed this lecture by Prof. Kwok Kou Leonard Chan, here are the webcast, photo album, and media coverage.